E.CONNECT has finished preparations for starting heating season 2018/2019 in Kramatorsk, Ukraine. According to the decision of the executive committee of the Kramatorsk city council about the start of the new heating season and in order to timely provide thermal energy for the residents and communal facilities in autumn and winter of 2018/2019, Kramatorskteploenergo LLC has started heating season on the 16th of October 2018. All the necessary scheduled maintenances, equipment preparation and testings were conducted preliminarily. 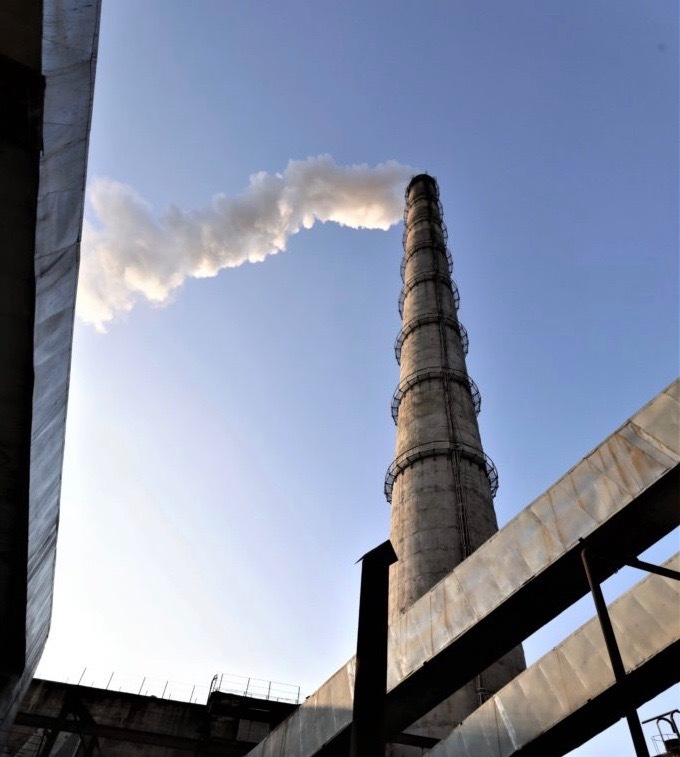 E.CONNECT has provided sufficient amount of coal to start the stable work of the Kramatorsk CHP. After agreeing on the procedure of supplying natural gas to the CHP and removal of the restrictive seals, the boiler #9 was started.